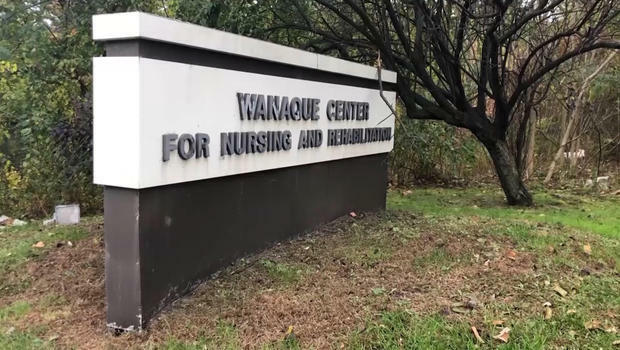 A 10th child has died in an adenovirus outbreak at the Wanaque Center for Nursing and Rehabilitation in Haskell, N.J., the state health department said Thursday. It said that at least 27 children at the center have become ill, CNN reported. "To date, the individuals associated with the outbreak became ill between Sept. 26 and Oct. 29," according to the health department. "The affected children had severely compromised immune systems -- including respiratory problems -- before the outbreak began." 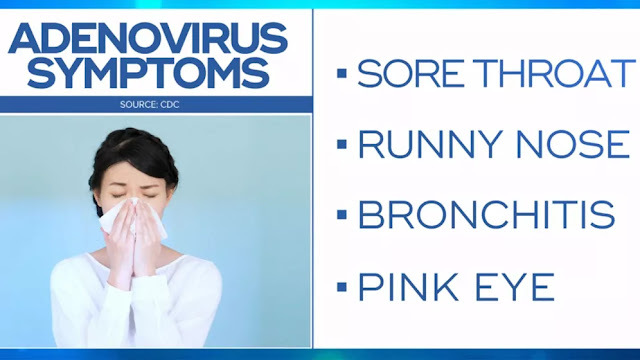 Adenovirus occur on on unclean surfaces and medical instruments, and common disinfectants may not remove them, CNN reported. They rarely cause serious problems in healthy people, but those with weakened immune systems are at higher risk for severe disease, according to the U.S. Centers for Disease Control and Prevention. Adenovirus illness is common in places where there are many children, including schools, child care centers and summer camps, CNN reported.